1. As head of IDF Central Command, responsible for the West Bank, and then deputy chief of staff, he was one of the key Israeli generals responsible for the pitiful intelligence failure that missed the looming and very obvious signs that the Second Intifada was about to erupt in September 2000. 3. 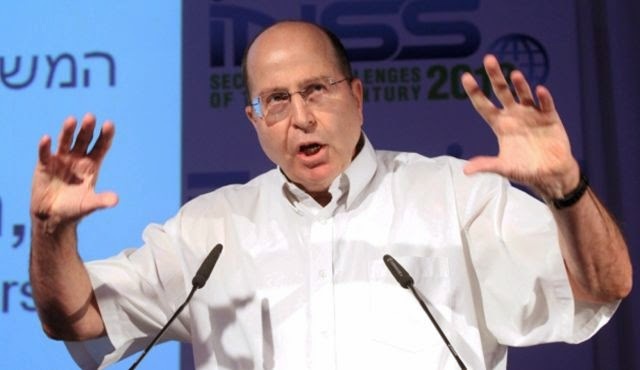 Ya’alon was one of the architects of the catastrophic IDF response to the Second Intifada, which not only failed to stem the violence but escalated it, prolonging the uprising by several years. 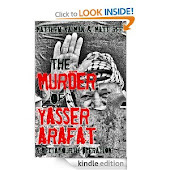 He was one of the key generals whose adoption of the tactic of targeted assassinations in Bethlehem and Tulkarm led directly to the Palestinian deployment of suicide bombers. 4. As IDF chief of staff from 2002-2005, Ya’alon masterminded the redeployment of the IDF after Operation Defensive Shield in 2002. 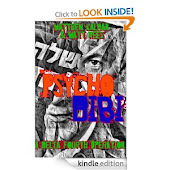 He so degraded the IDF’s military, logistical and intelligence capability that when the Lebanon War broke out in 2006 the army lacked training, basic equipment and clear lines of intelligence communication. 5. 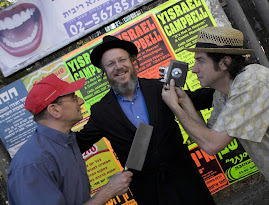 During a study break at the Shalem Center in Jerusalem, Ya’alon publicly called for the assassination of then-Iranian President Mahmoud Ahmadinejad. “We have to consider killing him. All options must be considered,” he wisely told the Sydney Morning Herald. 6. As vice-premier, Ya’alon publicly clashed with his prime minister over attacking Iran, describing military action as “a last resort.” “Iran's nuclear program could be stopped without military force,” he said in October 2012. This week he peformed a 180-degree flip-flop. You just wonder what he’s going to do or say next.